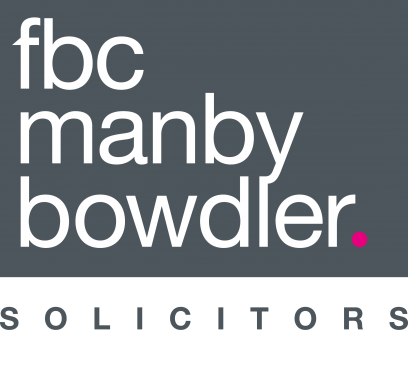 FBC Manby Bowdler is a specialist manufacturing law firm with a 200 year heritage of supporting the sector. With roots firmly in the Black Country and surrounding Midlands and Shropshire areas, the Firm has a dedicated Manufacturing Legal Team that have the strength in depth and experience to advise across a range of commercial matters, providing manufacturers with practical and cost effective legal advice. The Team’s experience of working in the sector means that there is no matter that hasn’t been dealt with before and no issue the Team haven’t come across giving manufacturing businesses peace of mind that they are working with leading lawyers who know the industry inside out.